Starter's takes place in a dystopian world where teens are thought very little of. After the Spore Wars the the adults were all killed, leaving only children/teens and super old people. The main character, Callie, is homeless and would do anything to protect her little brother Tyler. In an attempt to earn some money Callie decides to rent her body to Prime Destinations, a body bank that lets Enders (old people) rent out Starters' (young people) bodies for a period of time. It's an underground operation that definitely has its risks, but Starters aren't allowed to work and Callie doesn't really have any other options. While renting, Callie somehow wakes up. She has to figure out what exactly this Ender plans on doing with her body and how she can stop it. This book is definitely a plot driven story. Price's writing flowed together flawlessly and I thought it reflected the plot's pace wonderfully. 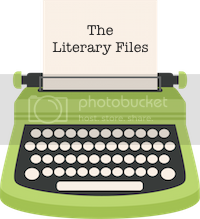 For me dystopians tend to get a little heavy sometimes and take me a bit longer to read than other books, but Starters kept me reading super easily. It was one of those book where I kept thinking 'okay, one more chapter then I'll go to bed' then the next thing I knew I was practically done with the book! I was pretty indifferent about my feelings of liking/not liking Callie or really most of the supporting characters. It felt they were all just there to help enhance the plot, which was definitely the star of Starters for me. I couldn't stop reading to find out what exactly Prime Destinations was up to and how Callie was going to handle this unusual situation. There was sort of a love interest, but it a bit unnecessary. To me it was a forced Cinderella scenario (she was the poor girl falling for a rich guy, but she has a secret.) I thought this part took away from the book a bit. I'm curious to see how it's explored more in book two, Enders. "I guess sometimes there isn't a reason for everything." 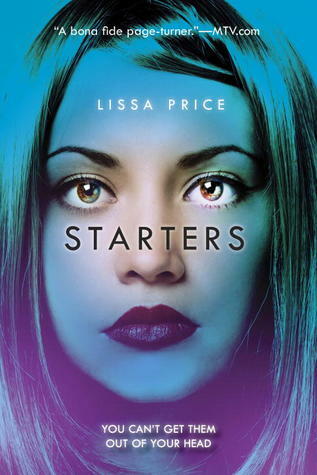 Starters by Lissa Price is a fast paced dystopian that was impossible to put down. 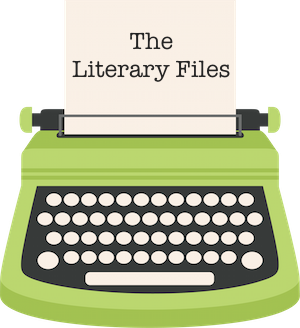 It's a plot driven story that's filled with mystery and a touch of romance. Price's concept of an America that has senior citizens and teens as the only occupants due to a prior war is definitely one of a kind. Then there's the bonus of renting out young bodies to older people and it become one totally awesome and unique dystopian that I couldn't help but love! *I received this book from the publisher in exchange for an honest review. All thoughts and opinions expressed are my own.